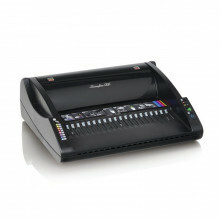 Fellowes Pulsar E 300 electric comb binding machine features a center alignment so documents get perfect punches every time. A document measuring guide helps choose correct comb size. Perfect for small offices. 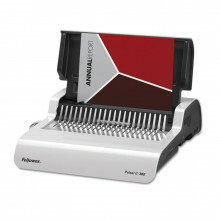 Akiles AlphaBind-CE electric comb punch and manual binding machine features a foot operated punch ability for easier use. 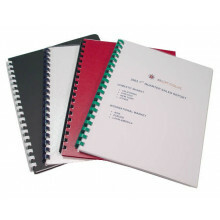 Includes disengageable dies to punch holes in all paper sizes cleanly. 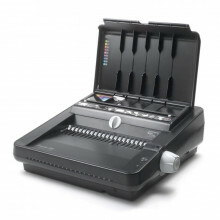 Swingline GBC ComboBind C110E electric punch binding machine is ideal for any size office with occasional use and moderate-volume needs. 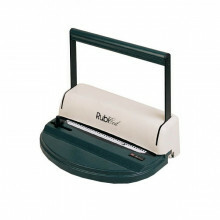 Includes an adjustable edge guide to accommodate oversized covers. 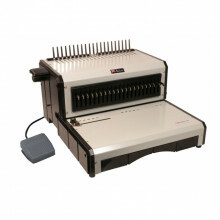 Swingline GBC CombBind C450E electric punch binding machine includes a paper centering system to position documents for perfect punching every time. Durable plastic body construction. 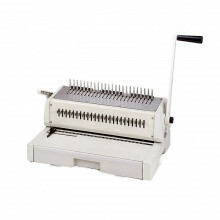 Tamerica TCC210EPB electric punch plastic comb binding machine features easy button operation to make punching easier. Durable all-metal construction for long-lasting use. 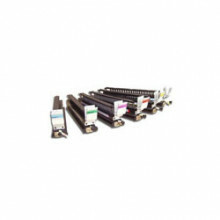 Tamerica TCC242 DuraBind punches and binds any booklet up to 14" long and from 3/16" to 2" thick. 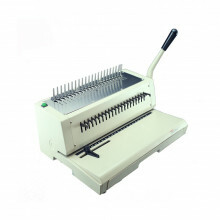 Features separate handles for punching and binding to extend the life of the machine. 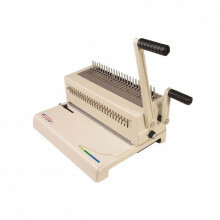 Akiles MegaBind-2 manual plastic comb binding machine features a handy wire closer to assist in the binding process. 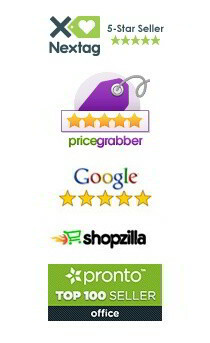 Fully disengageable pins for punching different paper sizes.